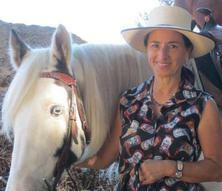 Genae Kindscher is Level 3 Certified by Maureen Rogers, who is a pioneer and leading expert in the field of Equine CranioSacral therapy work. 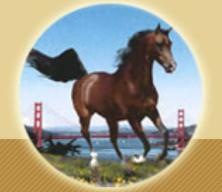 An on-line community where California equine businesses, organizations and consumers meet and exchange information. 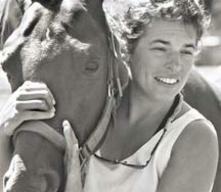 Morning Sun Ranch staffers share "How To..." Horsemanship tips. Check this link often for new topics! 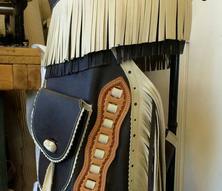 Our friend Carlos Macias makes gorgeous chinks, chaps and other traditional Vaquero style leather and metal gear for horses and riders. Horse training, colt starting, troubled horses, Western & English riding lessons, Equine CranioSacral - at Morning Sun Ranch or your location.